You can fill out an application to receive notifications on available "Moisturizing Daily Conditioning Rinse (For All Hair Types)". In stock more 10 27 pc. Helps mildly hydrate, detangle & shield hair. Hair appears softer, more manageable & easier to style. To use: Apply to shampooed hair from roots to ends. Leave in for 30  60 seconds, rinse well. Fabuloso acondicionador. Deja el cabello suave y sedoso. Deja el cabello con menos frizz , es excelente. Nice. 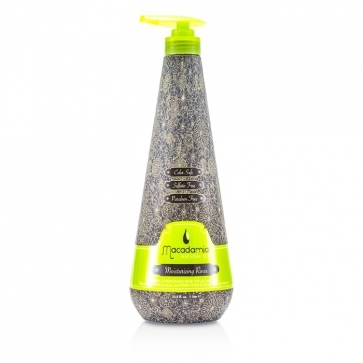 it's a nice conditioner in combination with rejuvenating shampoo, does not add extra burden to your hair. However it pricy at the same time, i have moved on to other brand now. Soft. Your hair feels soft and full of live.